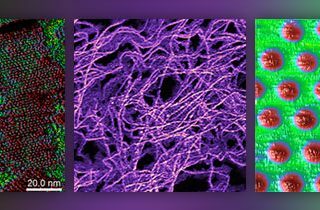 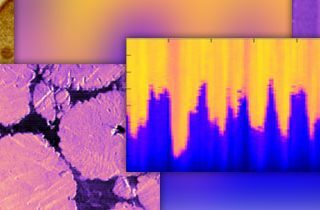 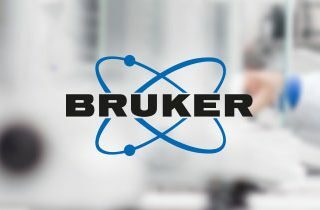 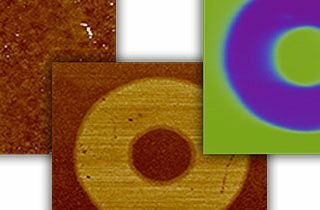 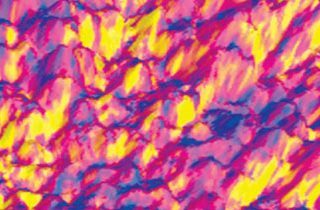 Blue Scientific / Category Archive for"AFM"
How Bruker’s PeakForce KPFM mode overcomes the common limitations of KPFM (Kelvin Probe Force Microscopy – also known as surface potential microscopy). 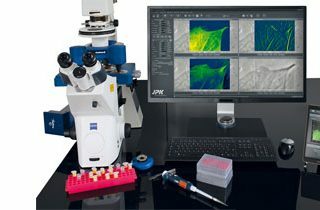 Bruker NanoElectrical Lab is a package of nanoelectrical AFM techniques, with new DataCube modes. 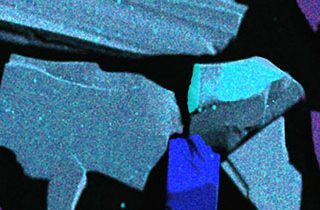 Complete materials characterisation & simultaneous acquisition of mechanical & electrical data. 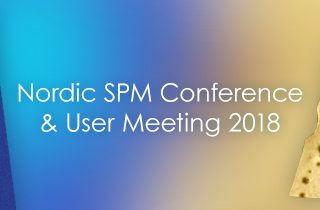 Official Nordic distributor. 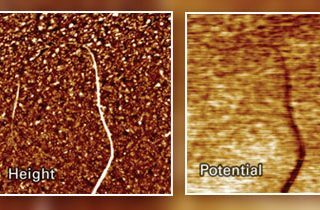 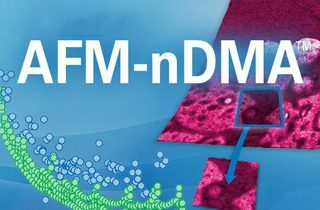 Join Bruker for an AFM webinar on 15th November 2017 about two unique techniques for in situ, multimodal nanoscale imaging: PeakForce SECM and Force Volume SECM.